A confidential, permanent individual record for each student in the Lincoln Public Schools is maintained in accordance with state and federal laws and regulations, and information from that record is released only in accordance with state and federal laws and regulations. Official student records are stored and maintained at the school building. Personnel who are responsible for working with the student update the record and provide continuous evaluation of the materials in the record.  The Lincoln Public Schools presumes that the parent has the authority to inspect and review records relating to his or her child unless the district has been advised that the parent does not have the authority under applicable Nebraska or federal law governing such matters as guardianship, separation or divorce. The Lincoln Public Schools will not deny parents/guardians or eligible students access to student records. However, the district reserves the right to charge for copies such as transcripts it forwards to potential employers or to colleges and universities for employment or admissions purposes. In the case where the parents are not living together, either parent has access to student records. Copies of specific records may be sent to agencies upon request of the parent or by judicial order. The Lincoln Public Schools will provide copies of records at the request of another school district where the student seeks or intends to enroll. Records from other sources (i.e., letters from non-school staff members, hospital reports or outside assessment agencies, etc. ), which are used in educational planning and have been placed in the student’s record at the parent’s request will be forwarded. Parents/guardians of students or eligible students may inspect and review the student’s records upon request. In some circumstances, it may be mutually more convenient for the principal to provide copies of records. Since a student’s records may be maintained in several locations, the school principals will collect copies of records themselves so they may be inspected at one site. If parents/guardians or eligible students wish to inspect records where they are maintained, principals will attempt to accommodate their wishes. Parent/guardians or eligible students may be asked to submit to the principal a written request, which identifies precisely the record or records he or she wishes to inspect. The principal or a designated staff member will make the arrangements and notify the parent/guardian or eligible student of the time and place where the records may be inspected. This procedure must be completed in 45 days or less from the receipt of the request for access. If a parent/guardian or eligible student cannot personally inspect and review a student’s record, the Lincoln Public Schools will arrange for the parent/guardian or eligible student to obtain copies of the record. When a record contains information about students other than the parent’s child or the eligible students, information about other children may be blocked out before an inspection is permitted. The right to inspect and review the student’s education records within 45 days of the day the district receives a request for access. Parents or eligible students should submit to the school principal (or appropriate school official) a written request that identifies the record(s) they wish to inspect. The principal will make arrangements for access and notify the parent or eligible student of the time and place where the records may be inspected. The right to request the amendment of the student’s education records that the parent or eligible student believes are inaccurate or misleading. Parents or eligible students may ask the school district to amend a record that they believe is inaccurate or misleading. They should write the school principal, clearly identify the part of the record they want changed, and specify why it is inaccurate or misleading. One exception which permits disclosure without consent is disclosure to school officials with legitimate educational interests. A school official is a person employed by the district as an administrator, supervisor, instructor or support staff member (including health or medical staff and law enforcement unit personnel); a person serving on the school board; a person or company with whom the district has contracted to perform a special task (such as an attorney, auditor, medical consultant or therapist); or a parent or student serving on an official committee, such as a disciplinary or grievance committee or assisting another school official in performing his or her tasks. Upon request, the district discloses education records without consent to officials of another school district in which a student seeks or intends to enroll. The district may disclose directory information. The types of personally identifiable information that the district has designated as directory information are as follows: student’s name, address, telephone listing, electronic mail address, photograph, date of and place of birth, major fields of study, dates of attendance, grade level, enrollment status (e.g., undergraduate or graduate, full-time or part-time), participation in officially recognized activities and sports, weight and height of members of athletic teams, degrees, honors and awards received, and most recent previous educational agency or institution attended. A parent or eligible student has the right to refuse to let the district designate any or all of those types of information about the student as directory information. The period of time within which a parent or eligible student has to notify the district in writing that he or she does not want any or all of those types of information about the student designated as directory information is as follows: two weeks from the time this information is first received. Please write to Terry Macholan, Director of Student Services, 5901 O Street, Lincoln, NE 68510, to indicate your refusal to have your child’s information designated as directory information. The district may disclose information about former students without meeting the conditions in this section. The district’s policy is for education records to be kept confidential except as permitted by the FERPA law, and the district does not approve any practice which involves an unauthorized disclosure of education records. In some courses student work may be displayed or made available to others. Also, some teachers may have persons other than the teacher or school staff, such as volunteers or fellow students, assist with the task of grading student work and returning graded work to students. The district does not either approve or disapprove such teaching practices, and designates such student work as directory information and/or as non-education records. Each parent and eligible student shall be presumed to have accepted this designation in the absence of the parent or eligible student giving notification to the district in writing in the manner set forth above pertaining to the designation of directory information. Consent will be presumed to have been given in the absence of such a notification from the parent or eligible student. Parents/guardians and students may choose not to participate in such research and evaluation studies. All surveys, questionnaires, opinionnaires, interviews and other assessments administered during evaluation and research studies are available for review by parents/legal guardians. Requests for review should be made to the principal of your building. The No Child Left Behind Act of 2001 requires Lincoln Public Schools to provide military recruiters and institutions of higher education access to secondary school students’ names, addresses, and telephone listings. Parents and secondary students have the right to request that Lincoln Public Schools not provide this information (i.e., not provide the student’s name, address, and telephone listing) to military recruiters or institutions of higher education, without their prior written parental consent. Lincoln Public Schools will comply with any such request. Click here to download the Request for Nondisclosure form. This form should be returned to your student’s school office.